Economics is at the heart of why Virginia existed. Colony founders wanted to become wealthy, the Crown saw it’s own mercantilistic opportunity, and settlers risked their lives in order to find a better station in life. How did Virginia’s key players accomplish their goals? Were their policies sound? If not, what impact did they have on the colony? My guest, Tony Williams answered those questions and more in his book The Jamestown Experiment. Tony argues that in a changing world the Virginia settlers figured out that the key to economic growth hinged upon private property. Once the Virginia Company extended private land ownership to the colonists the Colony began to emerge from her macabre past. The emergence wasn’t perfect, but it was the beginning of a profound economic explosion that made Virginia wealthy. 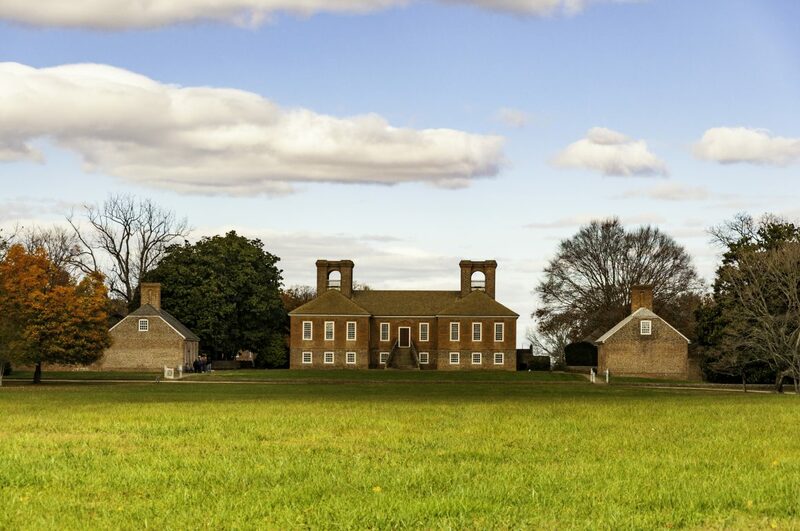 The lessons learned in 17th Century Virginia influenced later generations and laid the foundation from which the United States built itself into the wealthiest country in the world. As such, it is still wise to take a look back into Jamestown’s experiment today. Williams, Tony. Hurricane of Independence: The Untold Story of the Deadly Storm at the Deciding Moment of the American Revolution. Naperville, IL: Sourcebooks, 2008. Williams, Tony. The Pox and the Covenant: Mather, Franklin, and the Epidemic That Changed America’s Destiny. Naperville, IL: Sourcebooks, 2010. Williams, Tony. America’s Beginnings: The Dramatic Events that Shaped a Nation’s Character. Latham, MD: Rowan and Littlefield in association with the Colonial Williamsburg Foundation, 2010. Williams, Tony and Knott, Stephen. Washington and Hamilton: The Alliance That Forged America. Naperville, IL: Sourcebooks, 2015. Williams, Tony. Hamilton: An American Biography. Latham, MD: Rowan and Littlefield, 2018. The George Washington Society of Virginia. All photography used on this site is owned and copyrighted by the author. The Featured Image is of author Tony Williams in his magisterial library. Music used for this episode – Louis Armstrong and the Mills Brothers,”Carry Me Back to Old Virginia” available on iTunes, and La Danse Macabre Op. 40 by Camille Saint-Saens performed by l’Orchestre Philharmonique de Radio France also available on iTunes.